iOS developer and hacker Steve Troughton-Smith has just found a one-handed mode for the iPhone keyboard hidden inside the iOS system code, which he also demonstrated in action by hacking the iOS Simulator (see below). 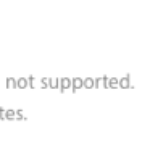 According to the developer, the code has been in the system since iOS 8 but has not been released to public as a feature, even in iOS 10 (via 9to5Mac). 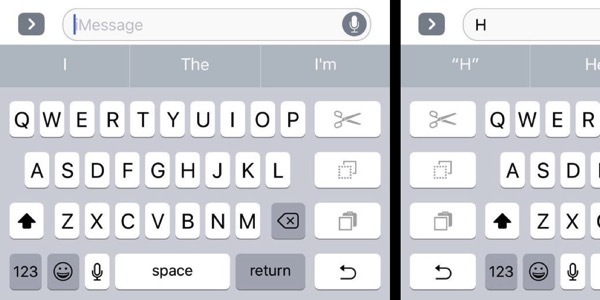 The hidden one-handed iPhone keyboard can be activated by an edge swipe on the keys, revealing a sidebar of cut/copy/paste controls and squishing the other keys down to the side, making it easier to stretch the thumb across the entire width of the alphabet keys, especially on the iPhone Plus models. It is likely that Apple was testing the feature alongside the development of the iPhone 6 and iPhone 6 Plus, since the code has been present since iOS 8.
iOS code includes a lot of disabled work-in-progress stuff but the one-handed keyboard seems to be in an almost final form (the animation could use some work, granted). The user can swipe from either the left or right edge to reveal the sidebar at either side of the screen, so that the feature is compatible with both left-handed and right-handed use. Steve Troughton Smith recorded a video of the hacked iOS Simulator to demo the feature. In theory, this same interface could be exposed on a jailbroken iPhone today.